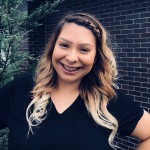 Laura has been part of the Apple Dental team for 12 years and her experience spans for over 15 years in the health field. Laura takes great pride in exceeding patient needs, and is very happy to be part of Dr. Megally’s growing office. During her spare time, Laura enjoys watching and supporting her boys in the sport of soccer. She loves traveling and spending quality time with her family. Kayla is our Treatment Coordinator and one of our great dental assistants. She will greet you with a smile when you first walk into our office. Kayla has been part of our team for 8 years and she look forward to many more. Besides making you the perfect treatment plan, Kayla enjoys camping and spending quality time with her friends and family. 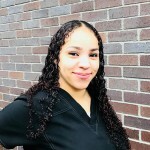 Taylor is our back office supervisor, our patients are her main priority and as a supervisor she makes sure that all of our patients expectations are met. 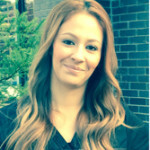 She has been in the dental field since 2013, and continuous to take CE units and seminars to expand her knowledge. 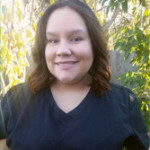 Apart from doing what she loves she enjoys going to the San Francisco Giants baseball games and spending time with her family, friends and pets. Liz is another one of our great Dental Assistants. 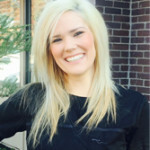 Liz graduated dental school in 2010 and since then has been part of Apple Dental. She is also a pastry chef which she enjoys doing during her spare time. Liz loves spending time with her two boys and with her friends and family. Johanna graduated From Hygiene School in 2008, but has been in the dental field for over 20 years. She loves her career and will always be committed to keeping your smile looking great. Getting to know her patients and delivering oral hygiene advise is her main priority. During her spare time Johanna enjoys hiking, long walks with her dog, and spending good quality time with her family. Carmen graduated Dental School in 2015. She is very proud of being part of the Apple Dental team. She will always greet you with a smile, take your x-rays and answer all the questions you may have. Carmen enjoys spending time with her family, shopping at Sephora, and going to the beach. She is in the process of succeeding as an RDA. 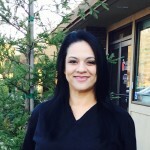 Stephanie is one of our great Dental Assistants here at Apple Dental. She will always greet you with a big smile and friendliness. 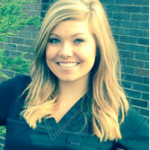 Stephanie graduated dental school in 2014 and ever since dental has been her passion. Besides that Steph enjoys spending time with her family and watching her son play football while her husband coaches on the sideline. 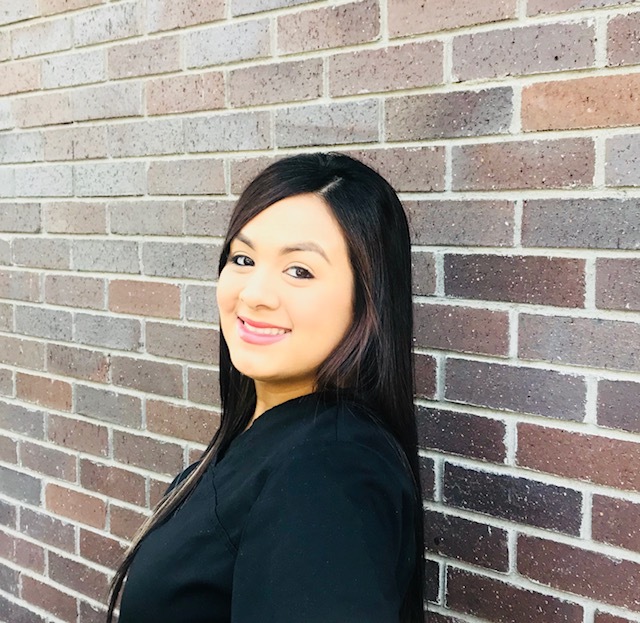 Jiovanna will greet you at the front desk with a smile and she will help you set up your next dental appointment. Jiovanna is also a dental assistant but she enjoys administration. She is also bilingual in Spanish and English. While Jiovanna loves her job, she also enjoys traveling, cooking, and spending time with family. So please give her a call today to schedule your next dental check up here at Apple Dental.